Country-Living at it\’s best ! 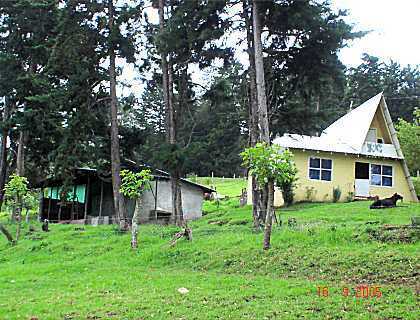 This property measures 1,75 acre, has a great view, is all flat and located minutes away from the small town Turrucares. Within less than half an hour from all conveniences in and around San Jose ! The house features two bedrooms, two bathrooms, kitchen, laundry area, living and porches wrapped around two sides of the house. A swimming-pool with sun-deck and rancho for BBQ with bar. 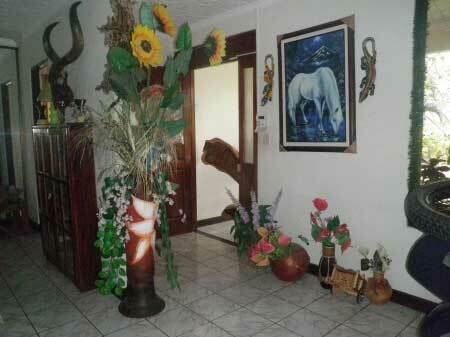 Two horse stables, garage and storage.